How much money does Sodapoppin make? 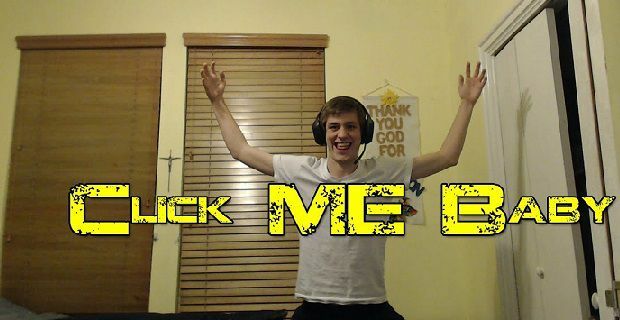 Chance Morris, or “Sodapoppin” as he’s also known, is an internet gambler and gamer who’s known for a lack of maturity and far less humility than he really should have. If you’re interested in answering the question: how much money does Sodapoppin make, you’re probably thinking of following in the guy’s footsteps. Read on and we’ll break it down for you. Estimating anyone’s salary is difficult because naturally people don’t like to broadcast their worth. Even professional sportsmen and women only tell the media about part of their salary as bonuses are often not mentioned in the press. From what we can glean from various sources, Sodapoppins gets revenue from a steady stream of 5,800 Twitch subscribers. The best estimates suggest a $1 per sub rate which means $5,800 per month. When taxes are taken into consideration, the likely annual income hovers around the $70,000 mark. You also need to factor in tips. Those can’t be estimated as easily but we’d say that they push him towards but not over the $100,000 a year mark.